New Orleans bridal brunches at its finest. Congratulations! Whether you have just gotten engaged or you have officially tied the knot, a brunch party is a lovely way to celebrate. 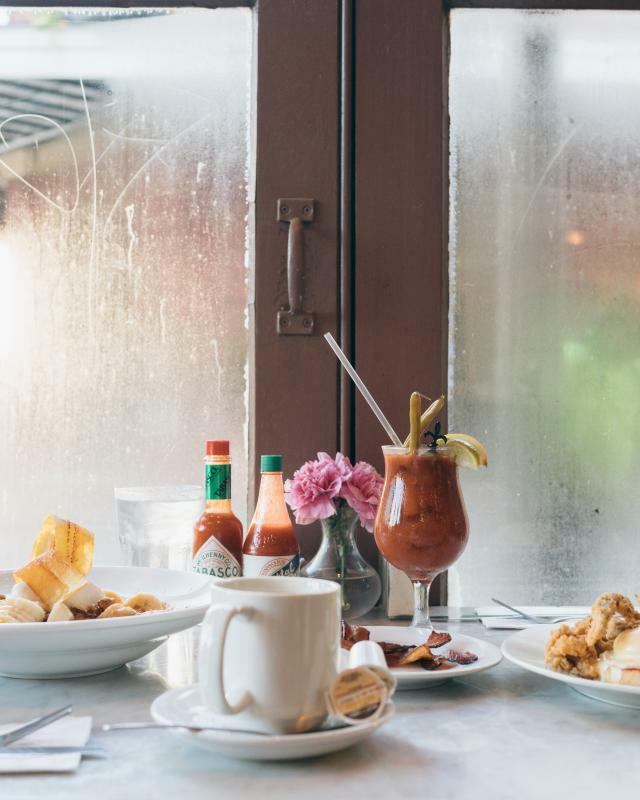 Enjoy a blissful brunch at any of these fine Big Easy bistros. 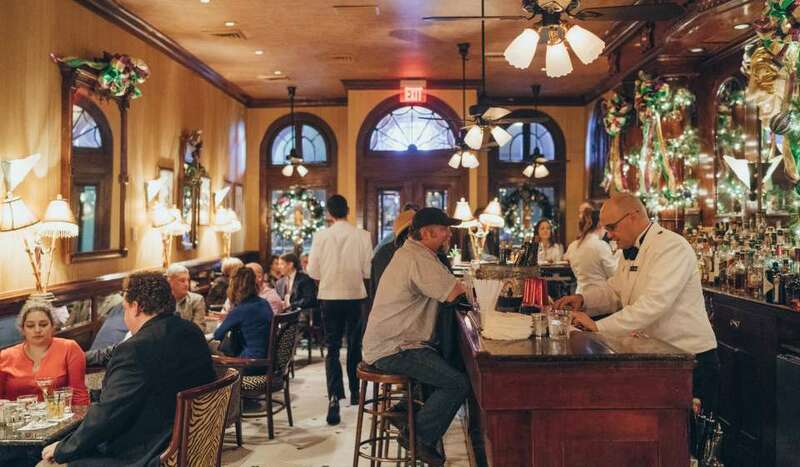 Have a fond farewell with family and friends at this French Quarter eatery. It’ll be a match made in heaven for your taste buds at Angeline’s where there is an array of perfectly curated southern comfort food. 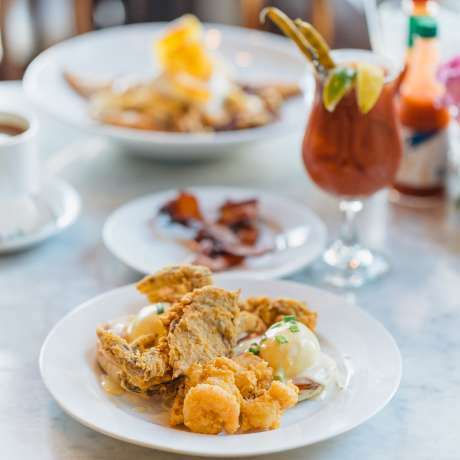 With a timeless menu including country fried steak and eggs, brioche French toast and fried chicken and biscuits, Angeline is the perfect place for you and your guests to wind down from all your wedding festivities. Reminisce together about the weekend’s events over brunch at Brennan’s. Amid a menu of classic dishes, like eggs Benedict, there are some unusual additions, like the wonderful egg yolk carpaccio with Andouille vinaigrette and crispy sweet potato. Feel free to sip on all your favorite cocktails, like their spicy Cajun Bloody Mary with pickled okra or Temperance Tea made with Tito’s vodka, blueberry and black tea infused syrup and honey liqueur. And don’t forget to ask for the famous bananas Foster, flambéed right at the table. It’ll be love at first sight! After a long night of dancing, you and your guests will be more than happy to sit back and relax. The lush courtyard at Broussard’s sets the ambiance for an unforgettable brunch to follow an unforgettable wedding! Located on the historic Conti Street rests one of the best ways to start off your day. Revel in a scrumptious three-course brunch featuring a very tasty raspberry mascarpone stuffed pain perdu and a plethora of other local delicacies! Enjoy a cocktail, or two, as you dine with Broussard’s $12 bottomless mimosas and let the good times roll! The relaxed atmosphere at this restaurant allows you and your guests to catch a breath and slowdown from the night before. 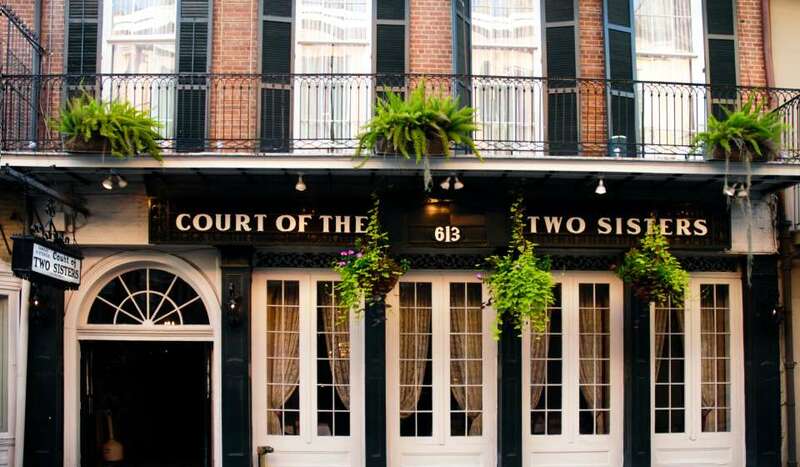 Nestled on Royal Street, in the heart of the French Quarter, the Court of Two Sisters serves up a superb selection of hot and cold dishes as part of their brunch buffet. 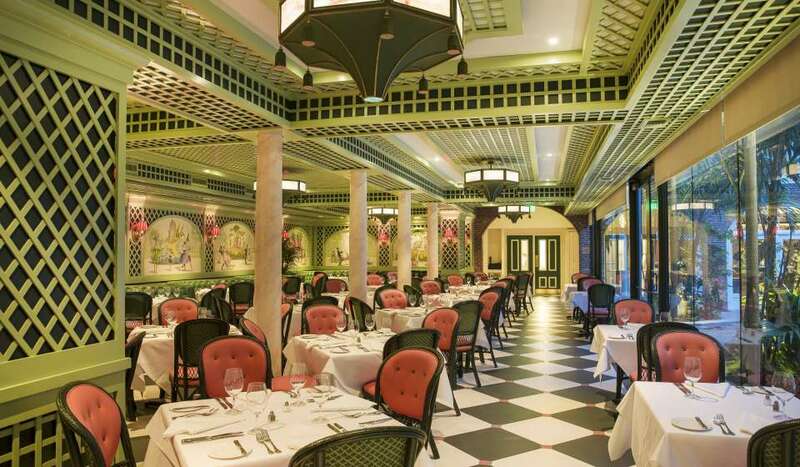 Allow yourselves to be carried away by a live jazz band while feasting on some fine creole cuisine. Be sure to try the eggs benedict and shrimp etouffee, but leave some room for dessert, as the courtyard bread pudding with whiskey sauce is out of this world! 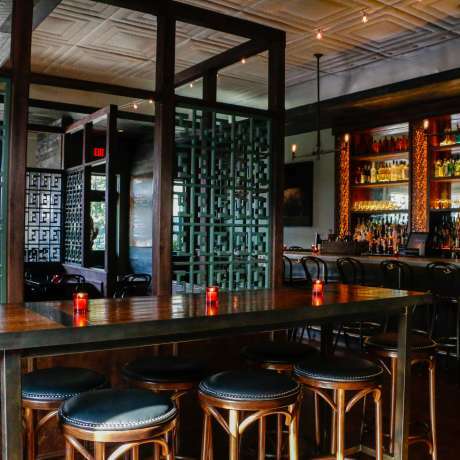 Ease into your honeymoon plans at this New Orleans favorite. Located steps from the St. Louis Cathedral and overlooking Jackson Square, Muriel’s offers guests a glimpse of New Orleans’ historic past. Embrace the rich history, ornately decorated dining rooms and the mouth-watering menu. It is full of New Orleans favorites like the highly recommended veal grillades and grits. With a live jazz band, it’s a perfect spot for brunch with your loved ones. If you didn’t get to dance enough the night before, the party doesn’t have to stop yet. The House of Blues Gospel Brunch combines your love of music and love of great food, seamlessly. Each Sunday acclaimed gospel producer Kirk Franklin selects traditional and contemporary gospel to be performed on stage by local musicians. The brunch buffet is filled with soul food and other breakfast favorites. You’ll be dancing and dining for this truly unforgettable experience. 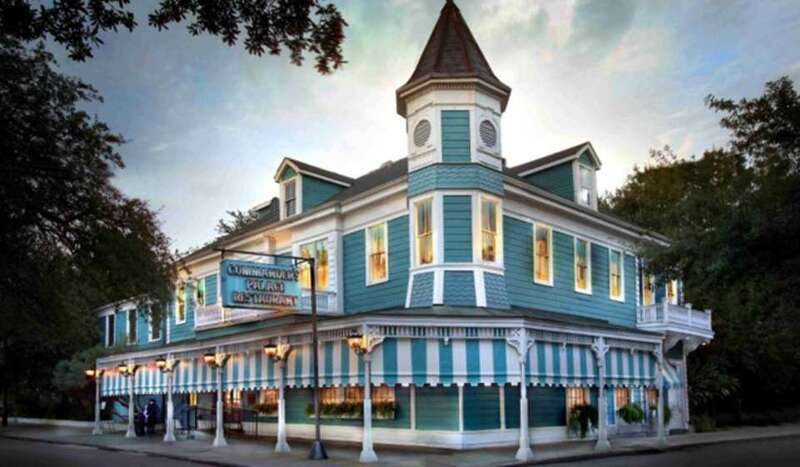 If it’s upscale dining you’re looking for take a stroll with your party through the Garden District where you’ll be sure to spot Commander’s Palace. Since 1880 the world-renowned restaurant has been a mecca for outstanding creole cuisine. Every Sunday they feature a changing brunch menu filled with both traditional and unique breakfast items. Listen to the soothing sound of live jazz music and indulge in Lally’s Praline Parfait while you’re at it. 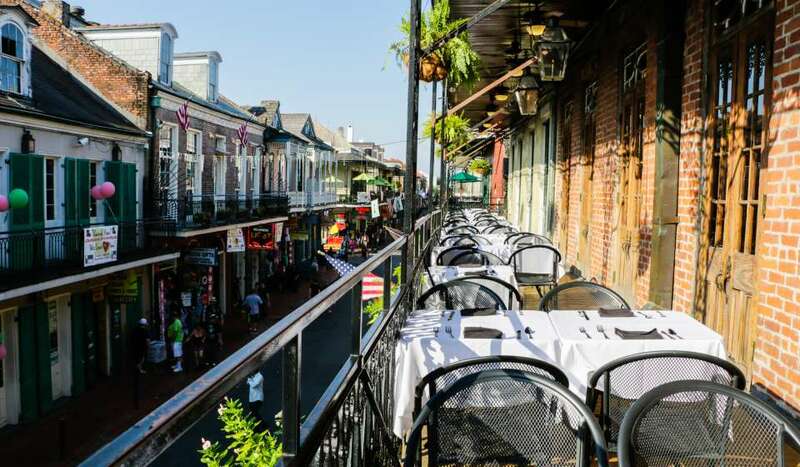 Be prepared to experience New Orleans dining at its finest. 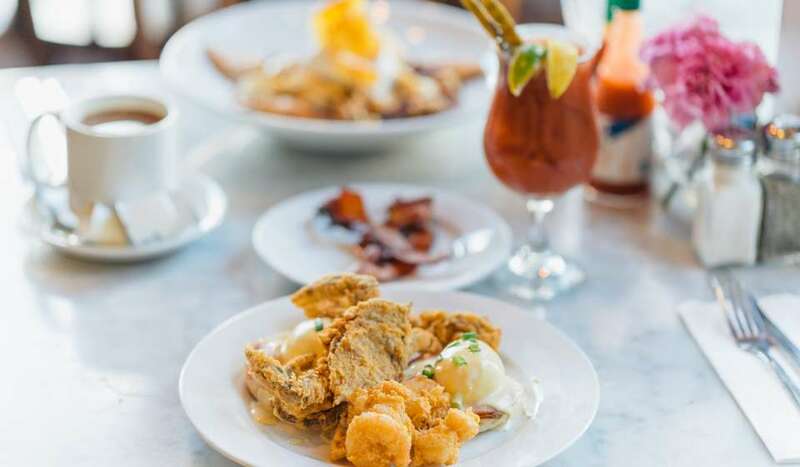 Experience a Traditional New Orleans Jazz Brunch in the Heart of the French Quarter at Arnaud&apos;s. Sunday brunch is a time-honored tradition in New Orleans and is always a delightful beginning to a leisurely day. Revel in the sounds of Dixieland Jazz while dining from an extensive four-course “prix fixe” Sunday brunch menu. If you are looking for a private setting, one of our private event coordinators can assist you with all the details for an exceptional dining experience. 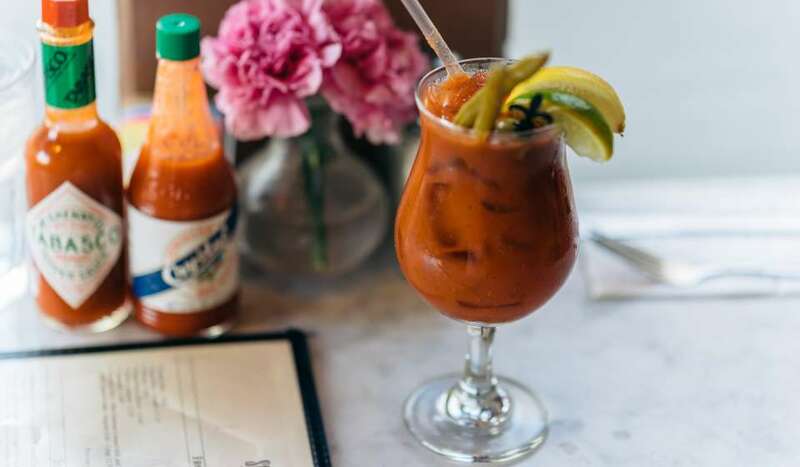 For a full list of brunch locations click here!